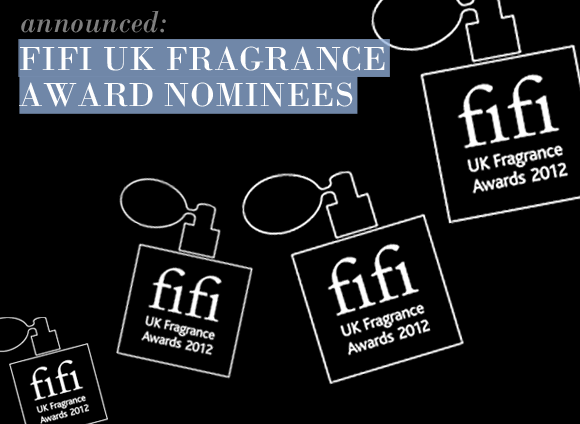 The Fifi UK fragrance awards – lovingly nicknamed the fragrance industry Oscars – are a series of awards voted for by members of the Fragrance Foundation and industry insiders. The Fragrance Foundation itself is an educational organisation setting standards of excellence for the fragrance industry in the UK, with a view to expanding the appreciation and use of fragrance in all its forms. The list of nominees for the 2012 Fifi awards has been revealed, and we are extremely excited to see ourselves appear as part of the longlist for the Retailer of the Year award! This entry was posted on Thursday, February 2nd, 2012 at 10:37 am and is filed under Fragrance, Spotlight On. You can follow any responses to this entry through the RSS 2.0 feed. You can skip to the end and leave a response. Pinging is currently not allowed. all fragrances are gorgeous, but one must be no 1, good luck!